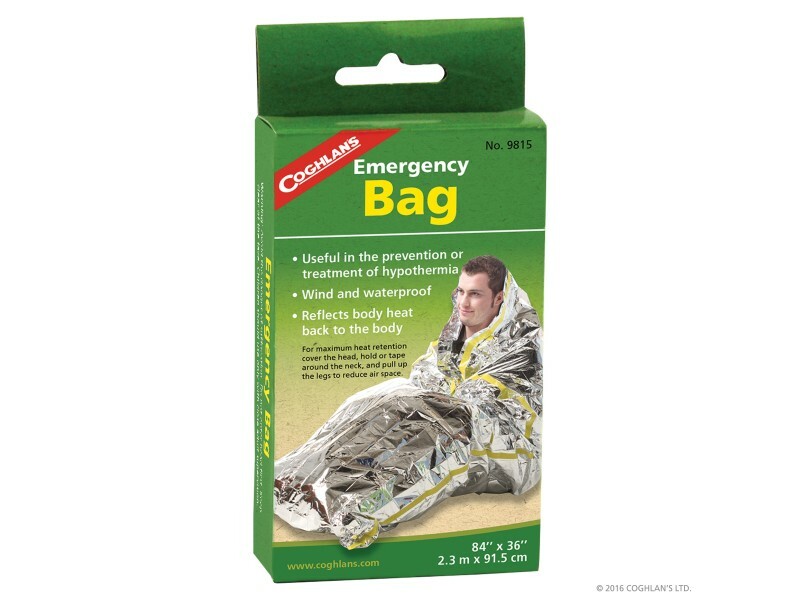 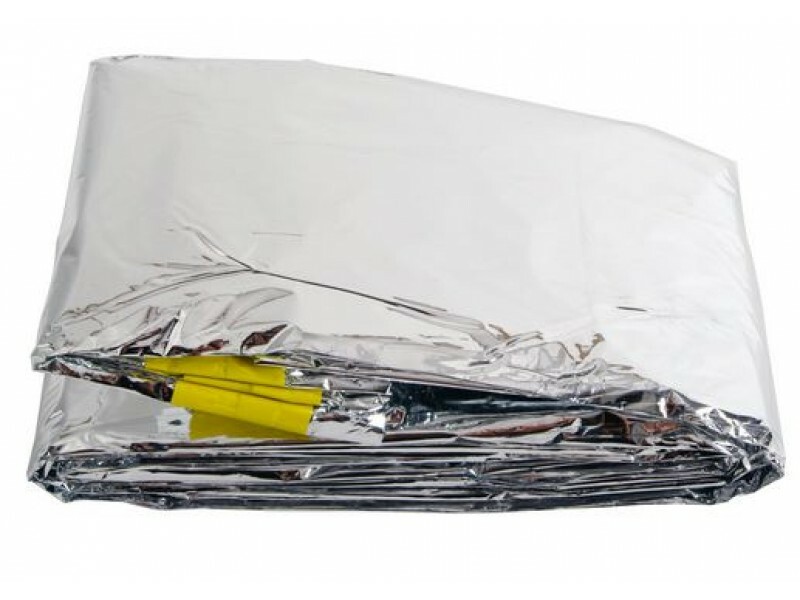 Coghlan's Emergency Bag is very useful in the prevention or treatment of hypothermia. 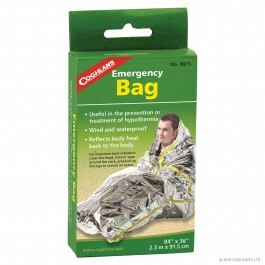 This Emergency bag is not only wind and waterproof but reflects the body heat back onto the body. 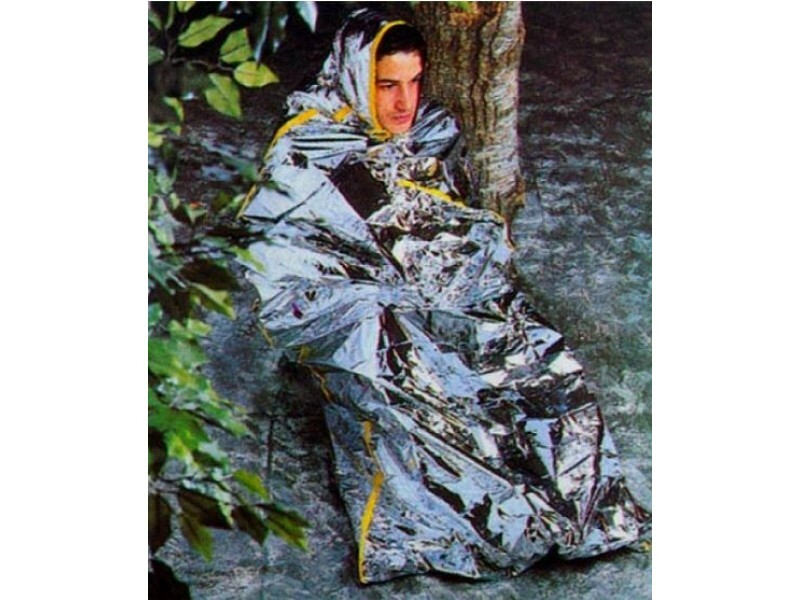 It greatly increases yourself and/or a loved one warmer faster. 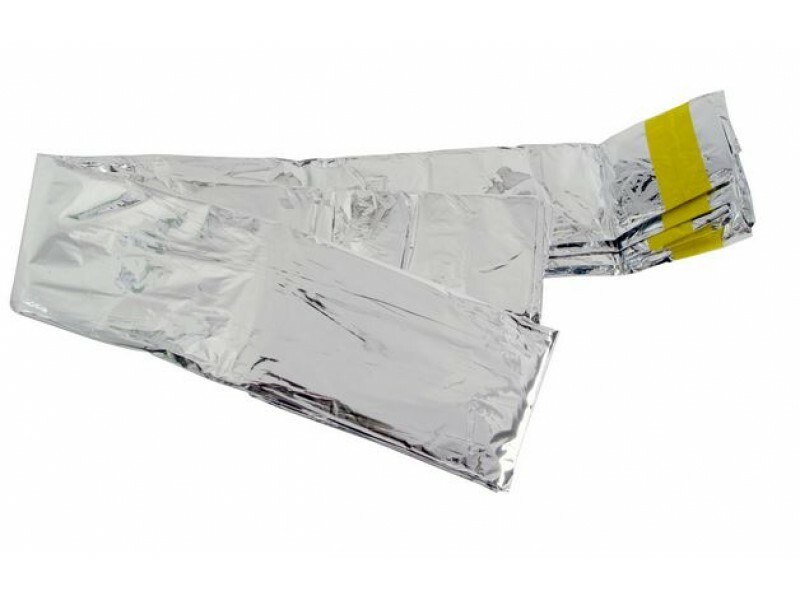 For maximum heat retention cover the head, hold or tape around the neck, and pull up the legs to reduce air space.